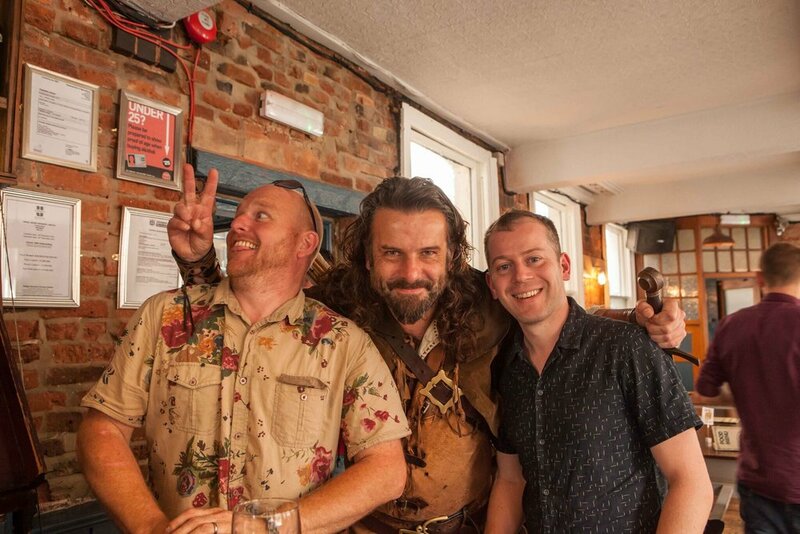 The UK Launch of The Welcome Tent was opened by the legendary Robin Hood in Nottingham at The Angel Microbrewery in August 2017. It was the start of an epic 16,000 mile journey around Europe between 2017-18 collecting 'Recipes of Hope’, which are now being woven into a book. Read more about the incredible send off from Nottingham here.